About Us - Xyntek Inc. Founded in 1986 by a group of Real-Time Automation & System Solution Engineers, Xyntek, Inc. is a Global Leader in Real-Time IT and Industrial Automation solutions. We continue to be one of Philadelphia’s fastest growing consulting, design, Real-Time Controls & IT software and systems solutions engineering firms. Xyntek’s mission is to form technological partnerships with world-class R&D and Manufacturing organizations to provide Validated Information Technology and Automated solutions, customized per your business and technology requirements. Our IT and Automation Engineering Business Units offer a full range of IT & engineering design, development and implementation services. 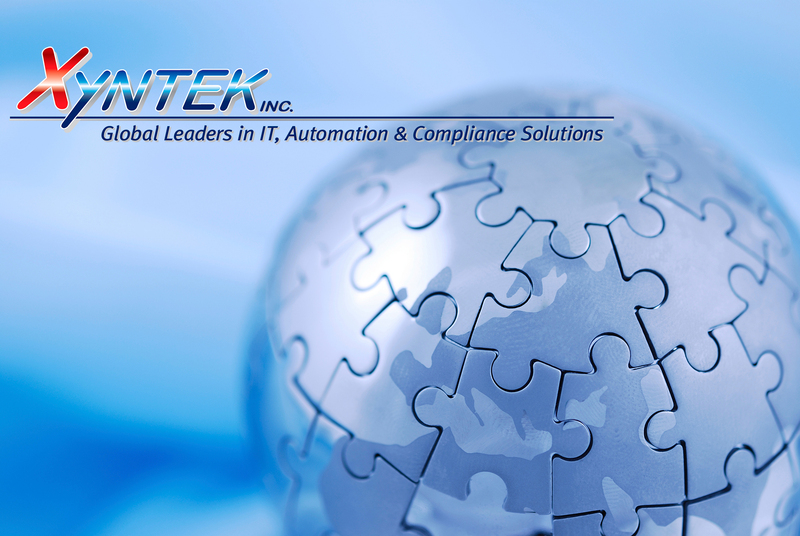 As a leading provider of IT, Automation, and Compliance services, Xyntek Inc. is committed to delivering quality in all the services and solutions it provides to its customers. To accomplish this goal, Xyntek maintains a comprehensive Quality Management System and specific quality objectives to ensure that customer requirements and regulatory guidelines are met. Our team is empowered to uphold the highest quality standards and understands that quality is a competitive advantage. Xyntek achieves its quality objectives through continual improvement and world-class customer service and satisfaction.